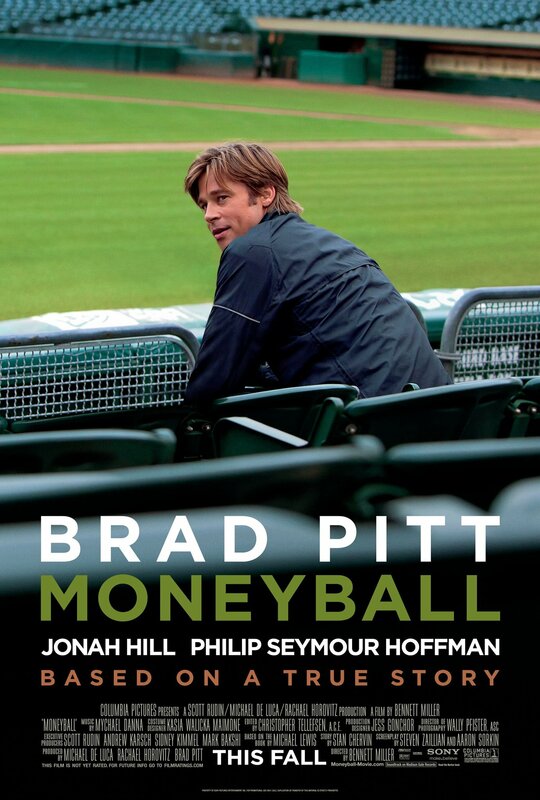 I have no particular interest in Baseball, but I was curious to see Brad Pitt and Jonah Hill in the same movie. They both do a great performance, as do the rest of the cast, but the story is just too focused on baseball for me to get hooked. It is too bad, as it might have been a good movie portraying the working life of Bille Bane - which is inseparable I guess. 1. Brad Pitt: He does a phenomenal job, and you really want things to go he's way. 2. The fact that it's only part about the sport and part about one of the many things that makes a profesional team. In this case the people that drafts players for the teams. So movie focus on this part and not the Baseball it self. Which makes it more digestable for people like me, people who don't know the game very well. Definitely worth watching if you like the genre, but again not much different from the movies in the genre.